Offer good at Gentilini Ford. Valid on Dealer-installed retail purchases only. 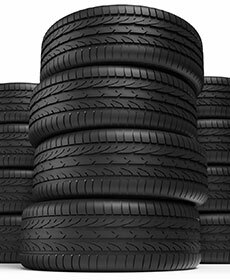 Requires presentation of competitor's current price ad/offer on exact tire sold by dealership within 30 days after purchase. See Service Adviser for complete details. 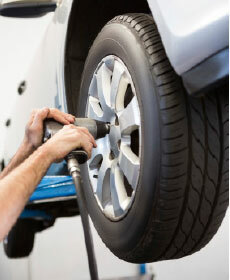 Get Free Services in our Service Drive on any Make or Model! Offer good at Gentilini Ford. 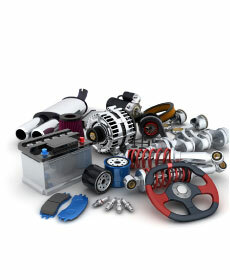 Free services are diagnostic services only and do not include cost of necessary repairs or parts. See Service Adviser for complete details. Gentilini Ford rewards program is our way of thanking you for your business each time you purchase parts or service from our dealership.